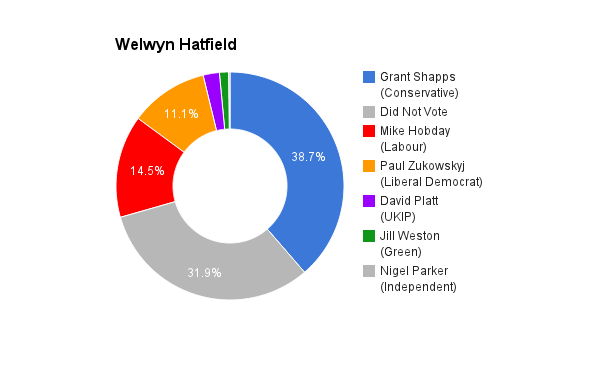 Welwyn Hatfield is located in Hertfordshire. The seat was created in 1974. The current member of parliament is the Conservative Party’s Grant Shapps who has represented the constituents since its creation. I’m Richard Shattock. A 23 year old living in Abbots Langley in Hertfordshire. 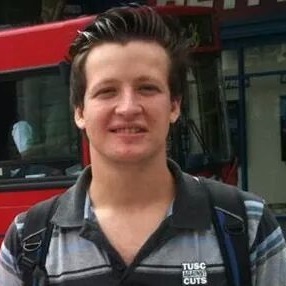 I was a former student at the University of Hertfordshire and am currently a voluntary worker and activist for the Socialist Party of England and Wales in Hatfield. I am also the Branch Secretary of Hatfield Socialist Party. I have ran in previous elections for TUSC in Welwyn Hatfield during the County Council elections in 2013 in Hatfield North and also contested a council seat last year in Three Rivers District Council in Leavesden. I am running as a TUSC parliamentary candidate for the Trade Unionist and Socialist Coalition as I believe a party is desperately needed that will fight back against cuts and austerity, for the interests of the millions not the millionaires.